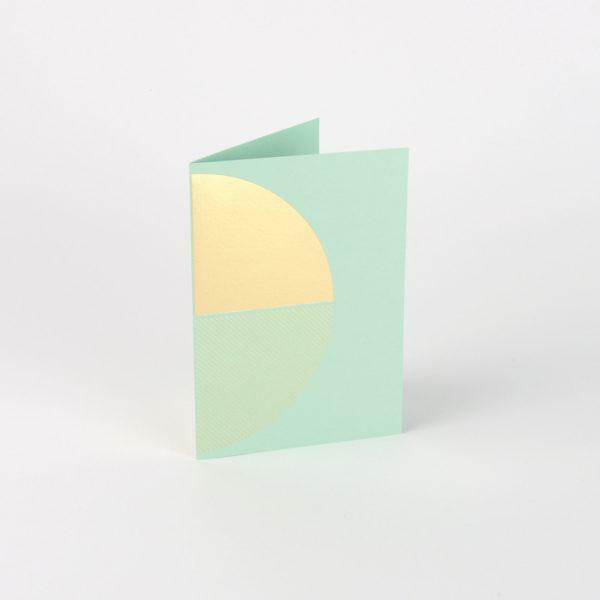 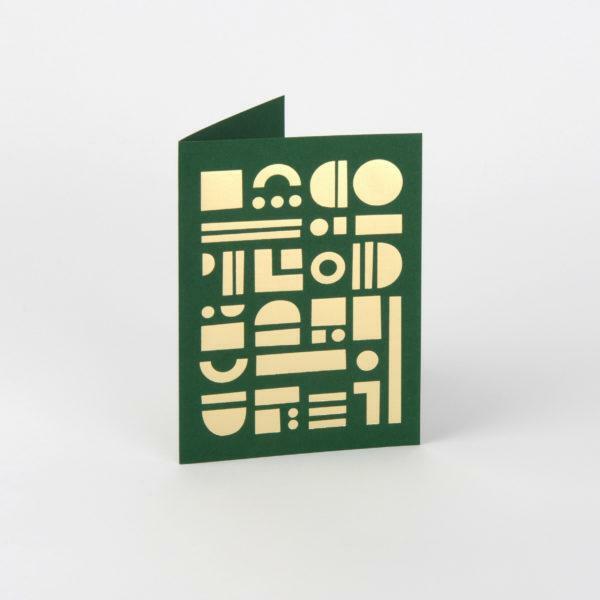 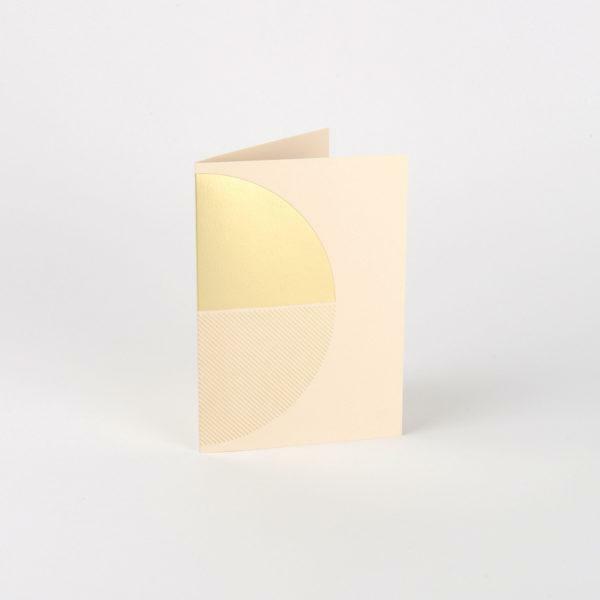 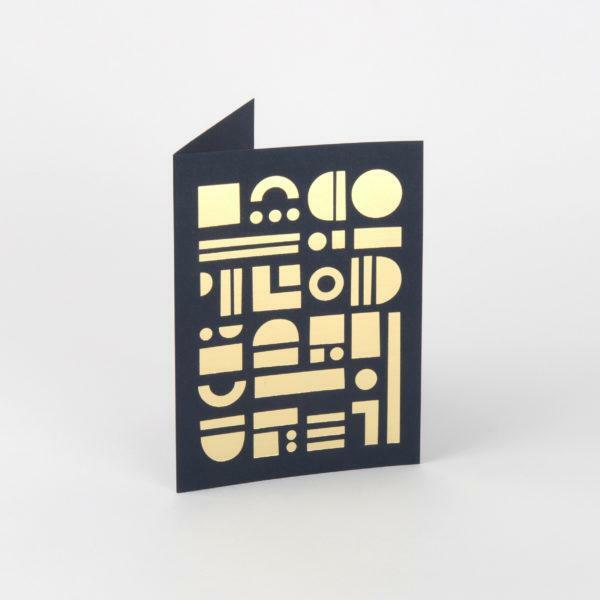 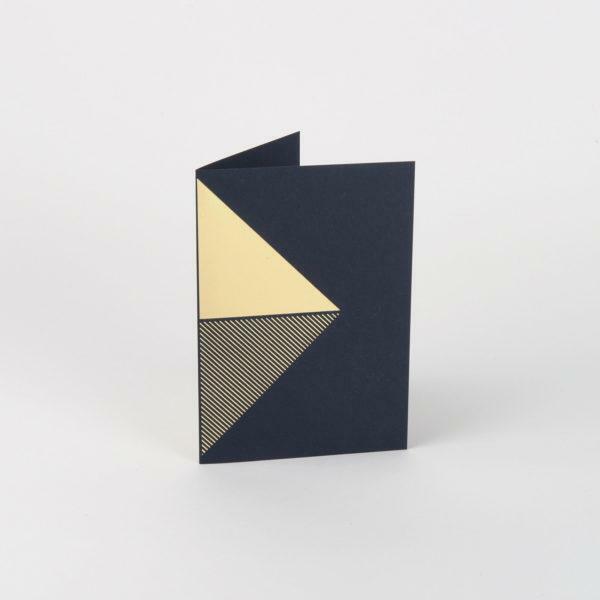 Beautiful contemporary cards and gift wrap from some of the best designers in the UK. 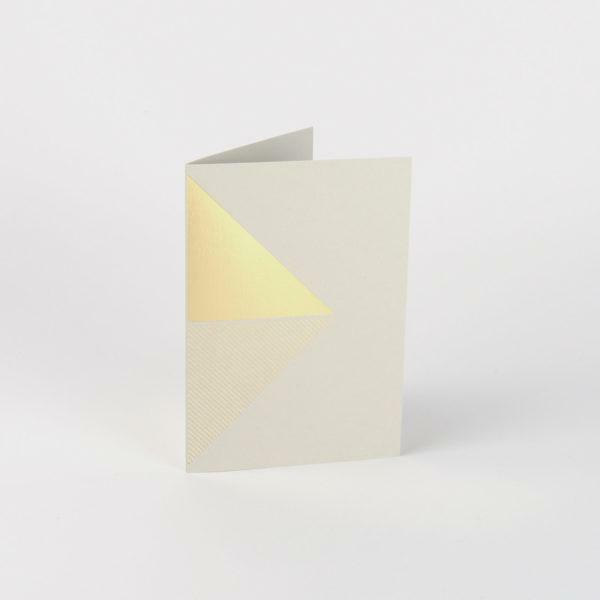 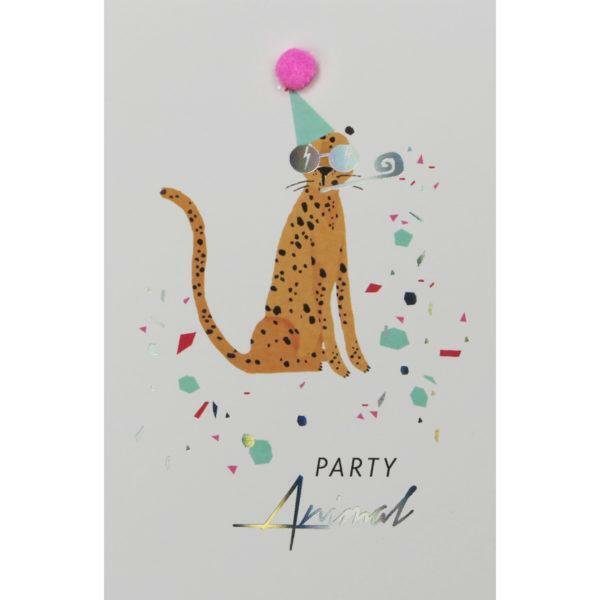 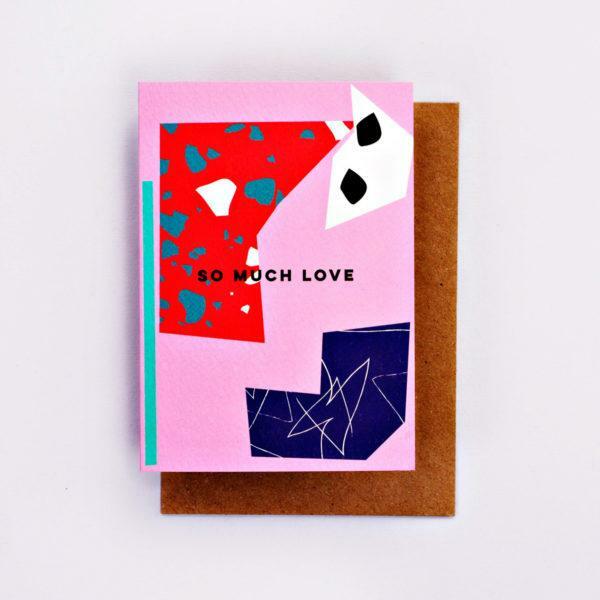 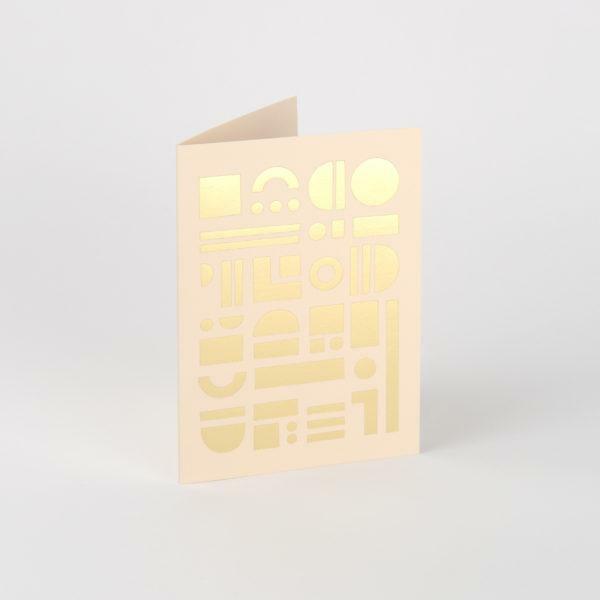 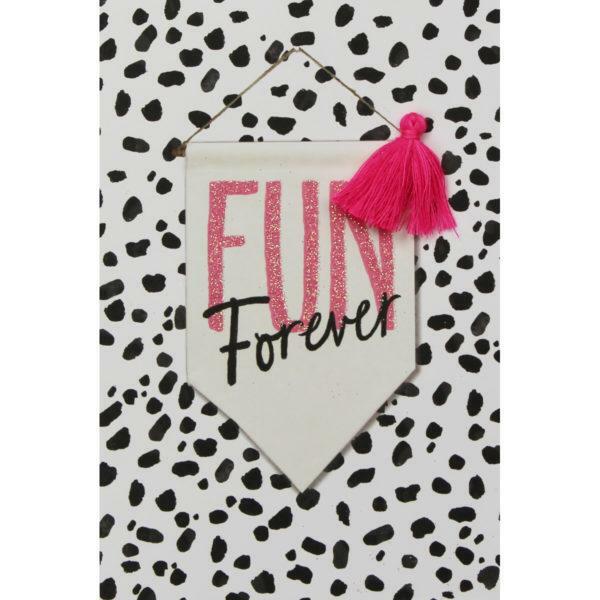 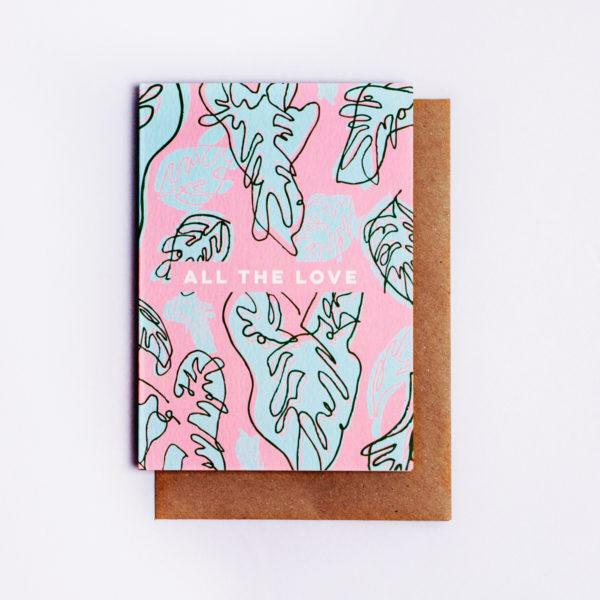 From on trend terrazzo prints to memphis style cards to say happy birthday in style. 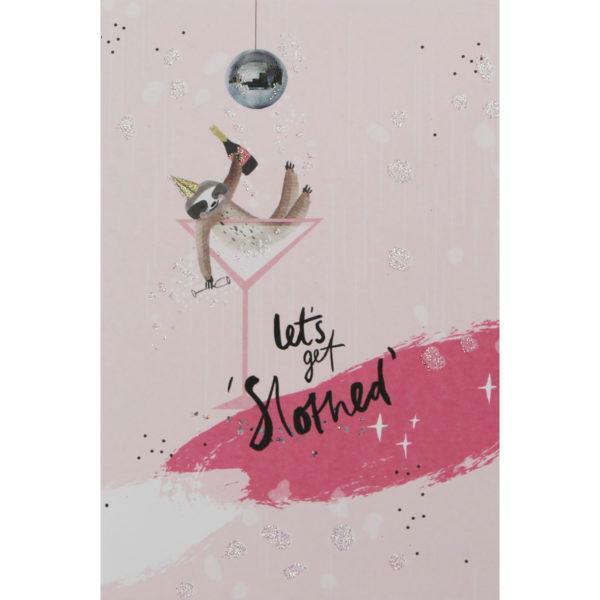 We also carry a range of other occasion cards.